Jesse joined Hunington Properties Inc. as a Retail Leasing Agent. Prior to joining Hunington, Jesse worked in the Oil & Gas industry. 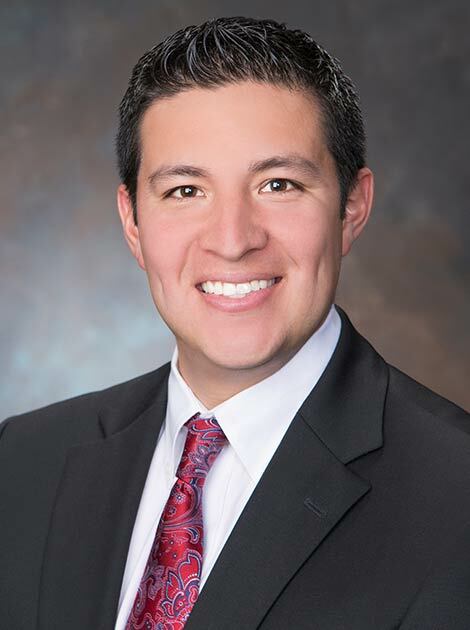 As a native Houstonian, Jesse completed his undergraduate degree at Sam Houston State University. Jesse is a licensed Real Estate Salesman in the state of Texas, member of International Council of Shopping Center and Houston Live Stock Show and Rodeo.